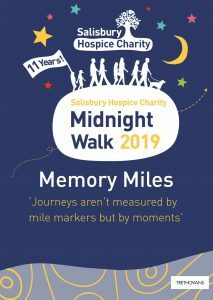 This year you will be given the option of a notebook and will be invited to write a memory at each mile. On completing the walk you can then choose your fondest memory and pop it into our special box. It will then be displayed in the Hospice for a week. 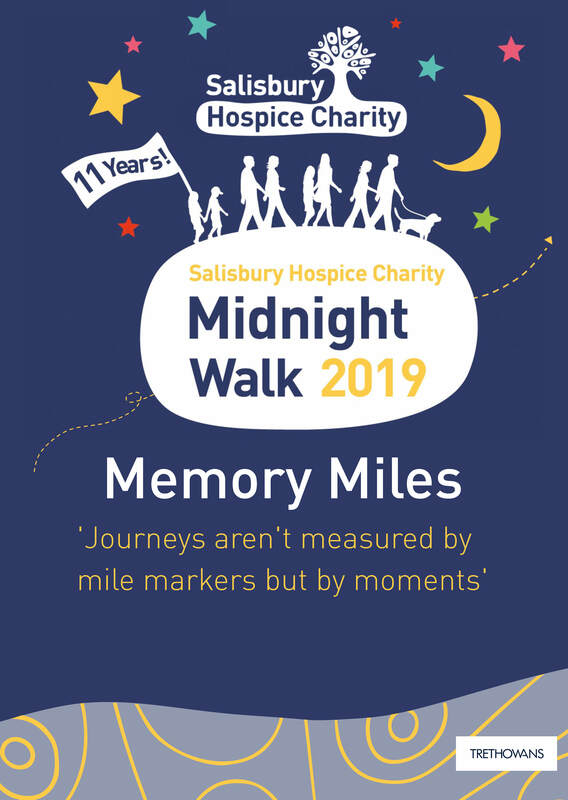 As always you will still be able to dedicate a star on our memories outside the atmospheric Salisbury Cathedral.